​​HOUSTON - The U.K.'s Energy Industries Council (EIC) has opened a new office to help foreign companies do business in Houston and North America. 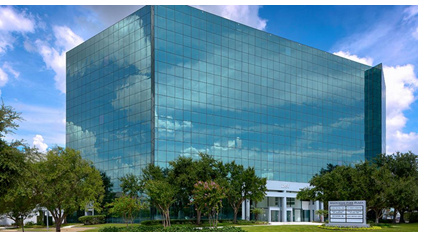 The new office, located at 11490 Westheimer, Suite 925, is in the same building as its old Houston location, however, the new office is larger and provides upgraded amenities for companies that use the space. EIC decided to stay in the same area because of its proximity to the Energy Corridor. The nonprofit's goal is to help energy-related companies from the U.K. expand their business overseas through market insight, office space and business support. The EIC's members, 80 percent of which have operations in Texas and 90 percent in Houston, are exclusively energy companies. The EIC houses companies, largely oil and gas service and construction operators, from the U.K. in need of a launch pad to do business in the U.S. as well as other North American markets. Visit Houston's Office Market Research to see tons of free data and reports.